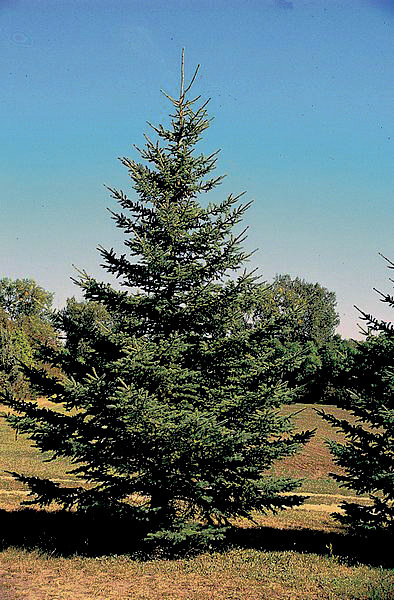 The Black Hills spruce is a tough tree with bright green needles on a dense symmetrical cone shape. 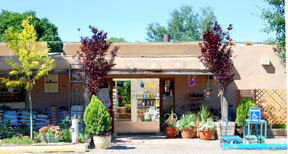 It will grow about six-to-eight inches per year in virtually any soil and it is very hardy. No pruning is required, however, annual shearing when the tree is young will increase its density. Distinguishing Characteristics: Bright, colorful, fragrant and sturdy.